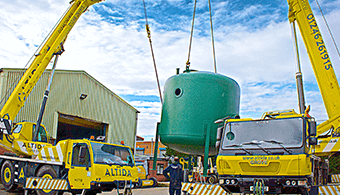 ALTIDA uses JobWatch to schedule and route its fleet of mobile cranes, lifting gear and supporting service team. 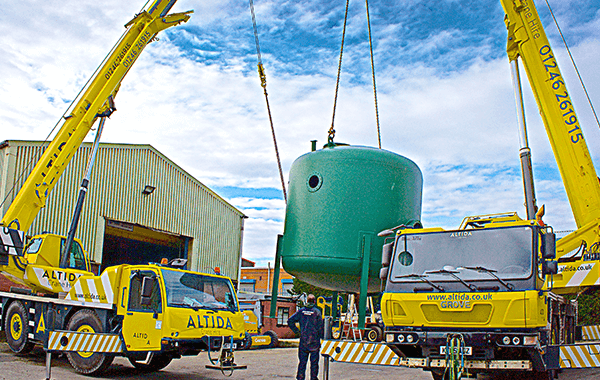 By automating the scheduling and communication of hire contracts and service requests, ALTIDA has reduced back office administration and improved route planning, allowing drivers to amend and share sometimes otherwise unmapped or hard to find locations with other drivers. This is already realising improvements in efficiency and reducing unnecessary mileage. With real time monitoring of vehicles and driver behaviour, ALTIDA is also able to respond quickly to queries or requests from either drivers or customers, and accurately record onsite activity for more precise invoicing. The automation of timesheets and invoicing is also improving cash flow through the business, as the accounts department no longer has to wait for driver operators to return to base to get timesheet information.